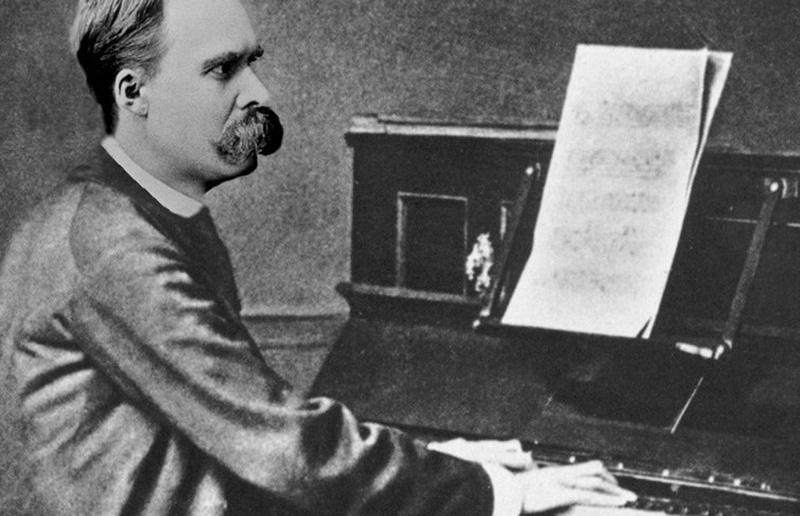 A recent article in the New York Times frames the sorts of passionate play to which music belongs in the framework of human development that Nietzsche describes allegorically in Also Sprach Zarathustra. There Nietzsche describes three phases through which the mind must pass, culminating in the form of an innocent playing child - the “holy yea” (Heilige Ja-sagens auf Deutsch). If you know a bit of Strauss and Kubrick, you will see that line of thought. This captures exactly how I feel about music. Why worry about what it does for test scores and Ivy admissions?